ULD CARE is a not-for-profit Canadian corporation. Its membership is open to organizations whose scope encompasses any aircraft unit load device (ULD) activity. ULD CARE started as an IATA committee in 1971 and became a legal entity in 2011. 1971: UCPC (ULD Control and Procedures Committee) was founded by IATA for the purpose of tracking interlined ULDs. 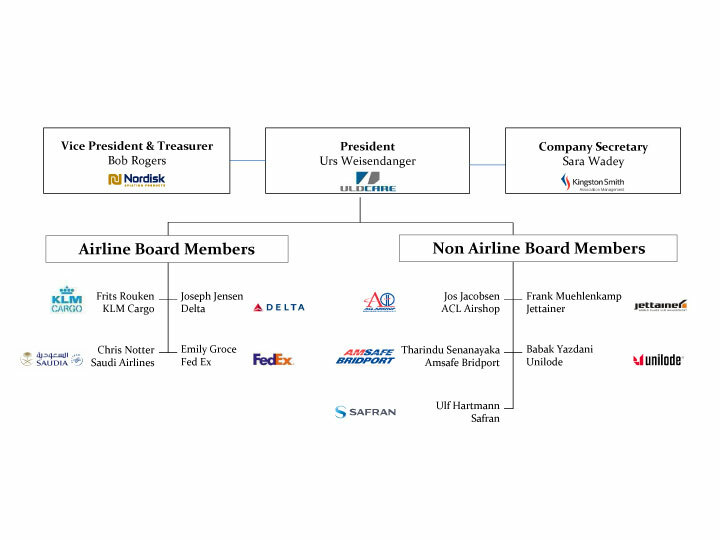 1988: UCPC becomes IULDUG (Interline ULD User Group), an IATA Interest Group, autonomous, self-funded and with its own governance. 2009: IULDUG upgrades its ULD Control System for its airline members. 2011: Separation from IATA. IULDUG becomes an independent legal entity, a not-for-profit organization to serve the broader needs of the entire supply chain. 2012: IULDUG celebrates 25 years and creates ULD CARE. The Mission of ULD CARE is to use the collective resources, skills and grass roots experience of the ULD CARE membership to provide direction and deliver appropriate change in ULD operations throughout the global air cargo operating environment. 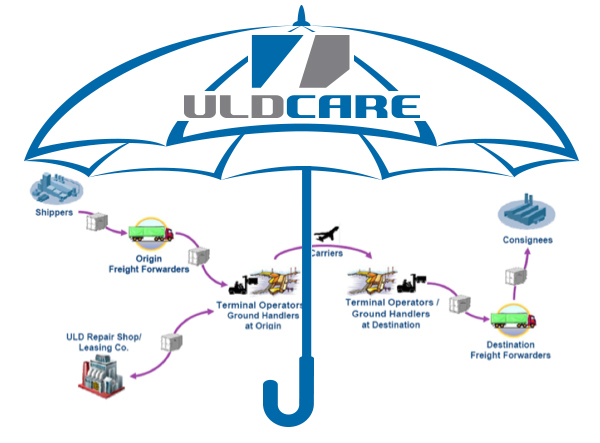 The vision of ULD CARE is that regardless of location or process, any ULD shall, at all times and by all parties, be handled, stored, transported and otherwise used in a responsible manner by persons who are suitably trained, managed and supported such that ULD assets may be operated at all times in a manner that is both efficient and meets all regulatory requirements. It would be hard to imagine today’s airline and air cargo industry operating without ULDs. Whether to load a suitcase from London to Manila or 10 tons of cargo from New York to Sydney, ULDs have an essential role. Without them, baggage and cargo would simply not move. The membership of ULD CARE owns hundreds of thousands of ULDs, worth many millions of US Dollars, operating in a global 24/7 environment that is almost entirely outside of their direct handling control. All too often, ULDs are perceived as simple boxes or pallets with no other purpose than to hold some cargo. The widespread lack of awareness that ULDs play a role in flight safety puts ULD operations in the spotlight in terms of Airworthiness and Regulatory Compliance. Although moveable, ULDs are pieces of aircraft equipment and their airworthiness is not something that can be left to chance. Pilots do not guess how much fuel they need and ground staff should never guess if a ULD is airworthy. ULD design and operations fall under a wide and often confusing range of standards and regulations such as the aircraft Weight and Balance procedures, the FAA (Federal Aviation Authority) and other aviation authorities’ rules and regulations, industry standards established by IATA, SAE and ISO, and even local airport regulations. For the owners and operators of ULDs, as well as other service providers engaged in ULD activity, knowledge and understanding of the ULD regulatory requirements is essential. Ignorance of these requirements is not an option in safe operations. Circumstances and lack of awareness of proper ULD Operations have allowed a degree of complacency to penetrate the air cargo industry over the years. This can be no excuse to load un-airworthy ULDs on an aircraft or damage ULDs on the ground. Education of the vast global air cargo workforce is essential for ULDs to be handled safely and efficiently. Far too often front line operations staff only receives “on-the-job” training, if any, from workmates who probably never had any training themselves. Untrained employees should never be allowed to load tons of cargo into ULDs that will fly on an aircraft! Compliance, Airworthiness, Regulations and Education are key areas that any manager must consider if he is to eliminate risk from ULD operations. Failure to do so relegates ULD operations to a risky business and a matter of luck, which of course has no place in aircraft operations. Referring to this section of the ULD CARE website will keep you informed through articles of use and interest on ULD activity. 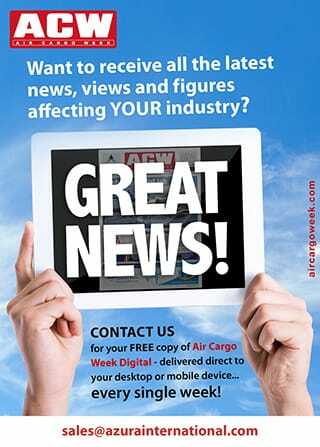 These pages will be regularly updated with new and relevant material to keep the global airline and air cargo community abreast of the latest developments. Operation of the interline ULD database system, a global and neutral multilateral ULD Control System which provides tracking of ULD movements between members and calculates demurrage for owner’s compensation.